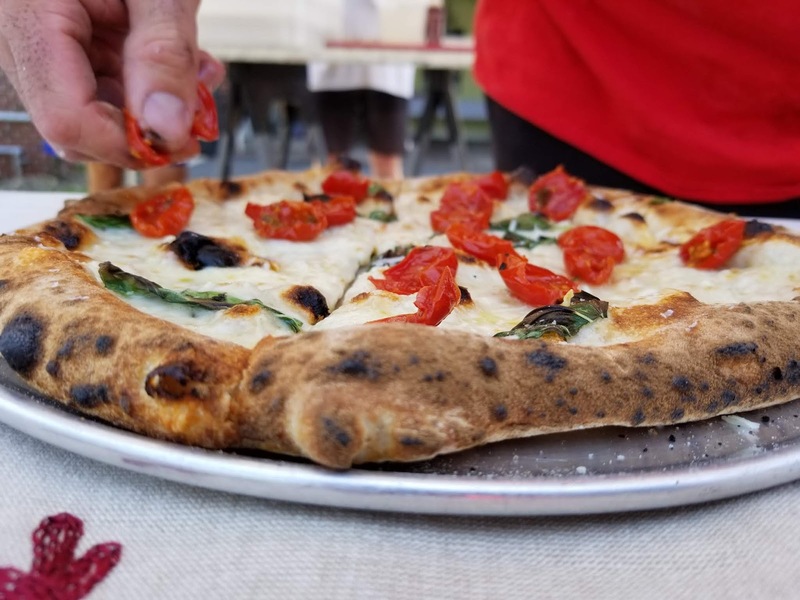 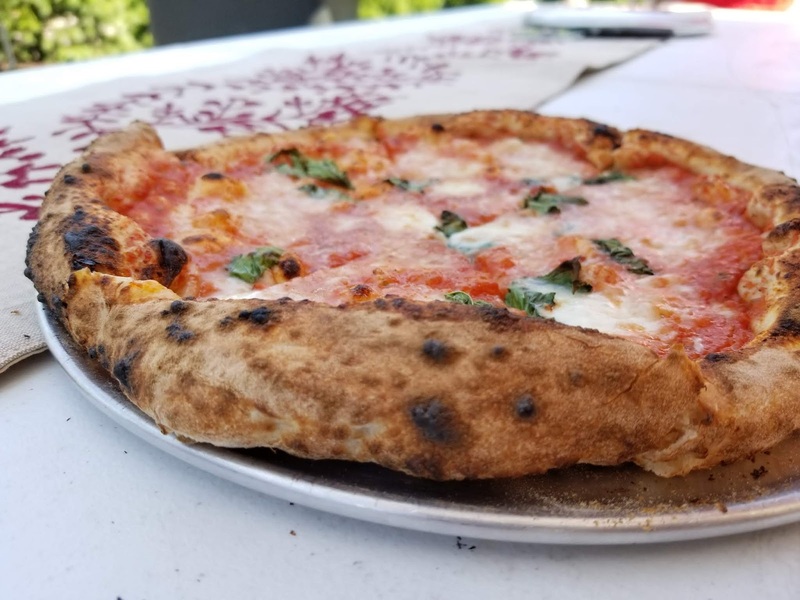 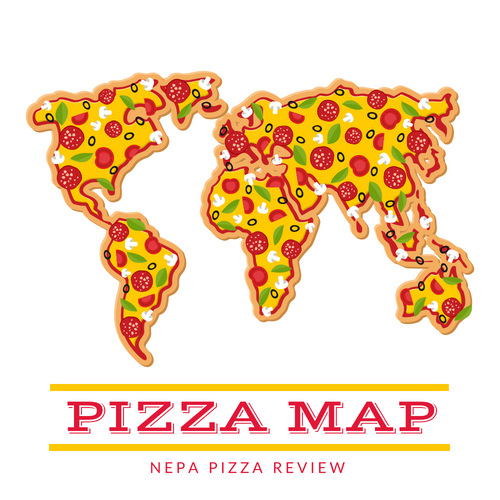 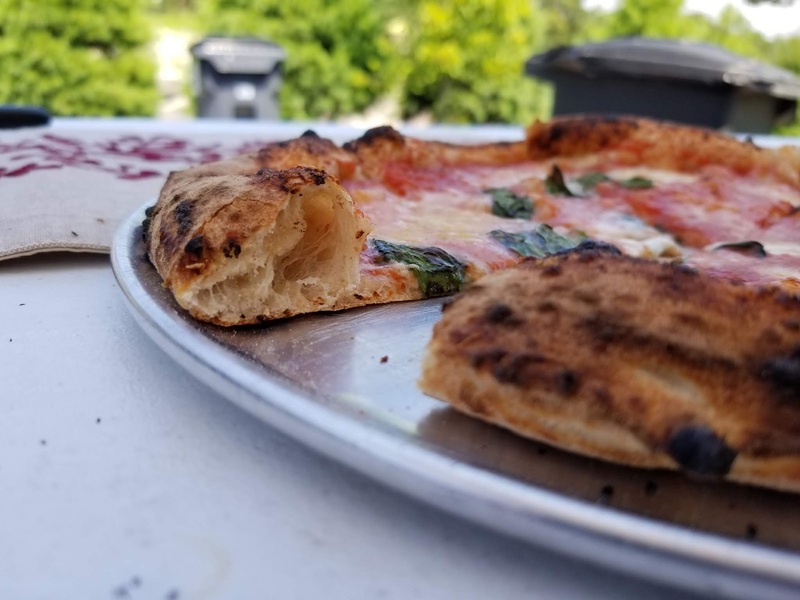 New Columbus Pizza Company is based on Nesquehoning, PA where they serve rectangular pan pizza (similar to Old Forge style) on Fridays, but also operates a mobile wood-fired pizza catering business for festivals and private events. 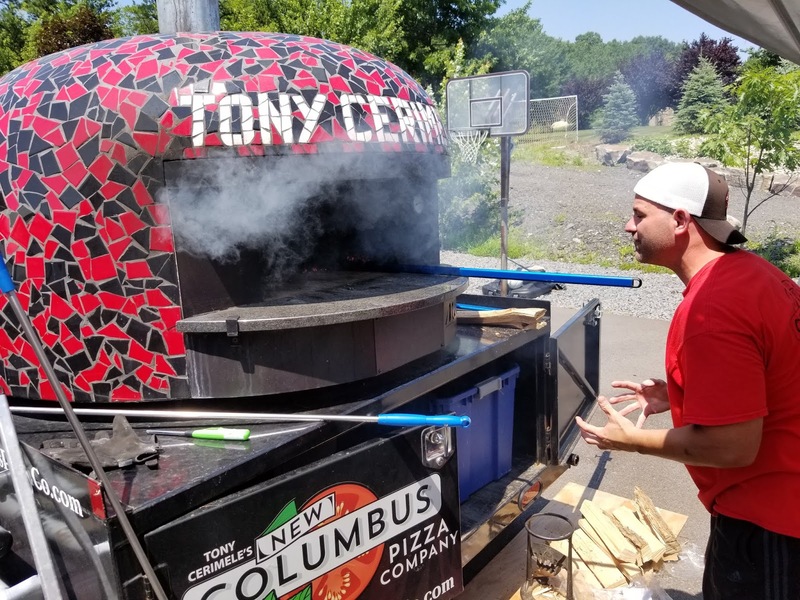 Tony Cerimele, the owner of New Columbus, takes painstaking pride in making the most authentic and quality pizzas around. His relentless pursuit of making the perfect pizza has yielded some amazing results. 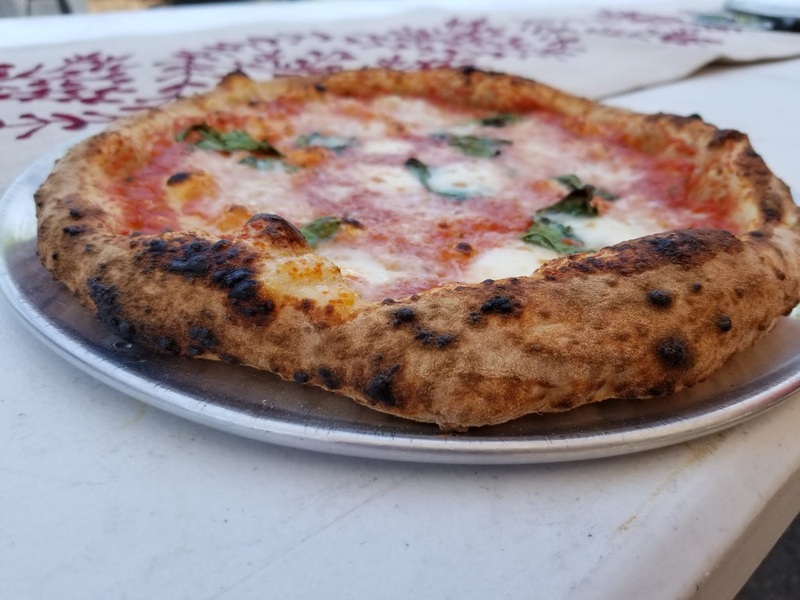 Tony uses the finest ingredients to craft what he calls "neo-neapolitan" wood-fired pizzas. 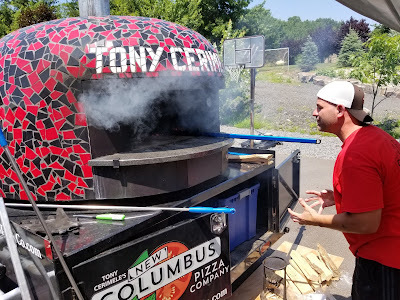 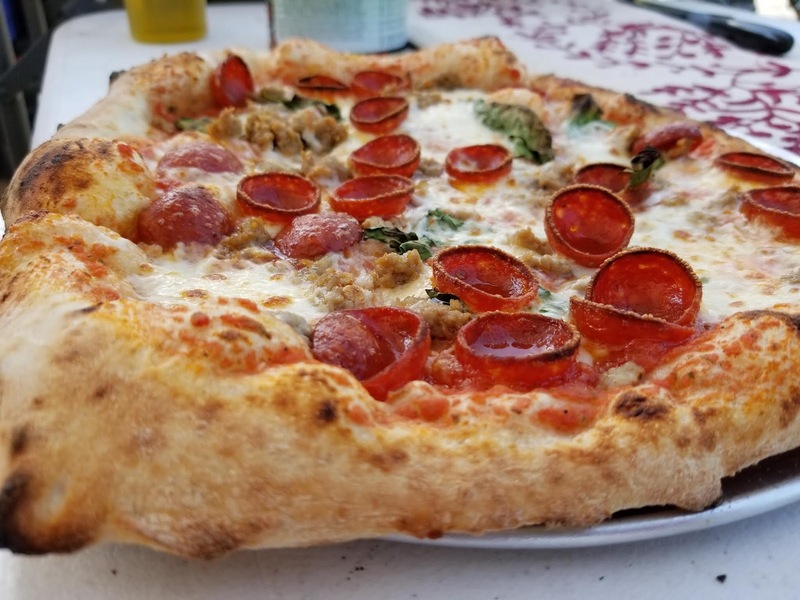 I had the opportunity to visit with Tony at a private function where I went behind the scenes to learn more about his business and all that goes into making this amazing pizza. 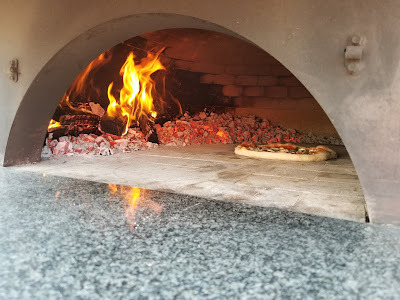 See below for 2 youtube videos including a pizza feature as well as a wide ranging interview with the mad scientist of pizza along with photos of his works of art!